Discover and compare the differences between French and Italian Wines. 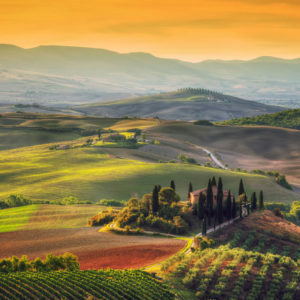 The most popular grape varieties in France include Carbernet Sauvignon, Merlot, Chardonnay, Grenache, Syrah and Pinot Noir, while in Italy, the grapes include Sangiovese, Pinot Grigion, Nebbiolo and Barbera. 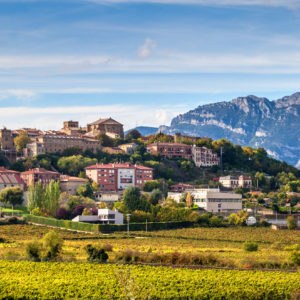 Learn about the geographical differences in terroir that affect the wine growing regions and add character to the wine. 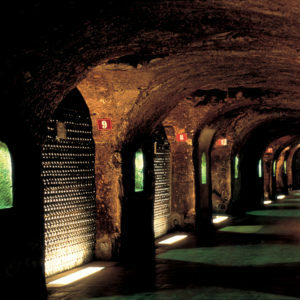 Enjoy tastings and tours to broaden your knowledge of the two countries and their wines. Golf Biarritz with eight golf courses to tempt you. 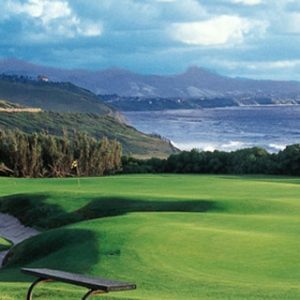 Set between the mountains and the sea in the basque region of France, the weather allows playing conditions throughout the year. with different challenges from links to tree-lined fairways. 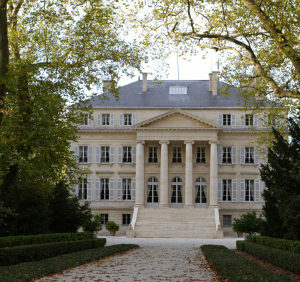 Immerse yourself in the wines of Bordeaux with a bespoke tour that is created for you. Learn about the culture, the regions history, while enjoying tastings and tours. Chateau Terre Blanche is perfectly placed to Live Like a Local. 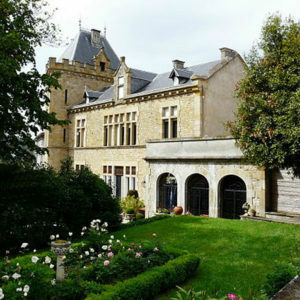 The Chateau offers the perfect location in which to really enjoy France as a local. 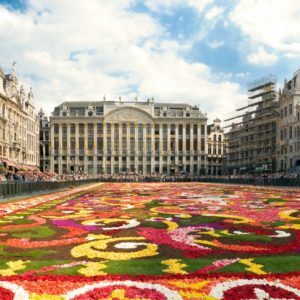 Shop at the markets, cook with local fresh ingredients, and experience the local sights, culture, and flavors of Southwest France. 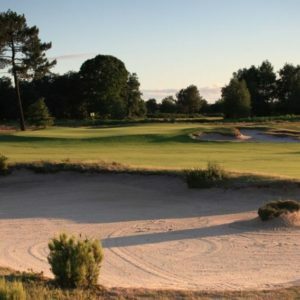 Golf in the prestigious Bordeaux wine region on the impressive courses of the Medoc and Saint-Emilion. You will enjoy views of the vineyards and wine region that surrounds the courses as you play. Although golf is a great focus, who can resist sampling the prestigious Bordeaux wines from some of the world’s most renowned chateaux. 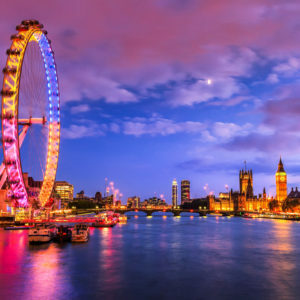 Experience the best of Paris & London in style. Discover the top highlights plus free time to explore on your own. This tour can be customized based on your interests. 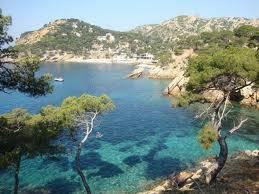 Spanish Catalonia awaits with the stunning Costa Brava, and its world-class gastronomy, and picturesque villages. 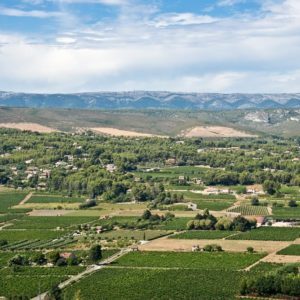 Then let the high speed rail take you to Provence where you can learn about the wine of Châteauneuf du Pape and the beautiful Luberon Villages. The best of two regions awaits, Paris and the Sud de France. Enjoy Paris with its epicurean delights. 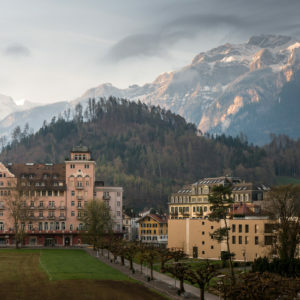 architecture, world-class museums and sights, and hidden gastronomic gems. 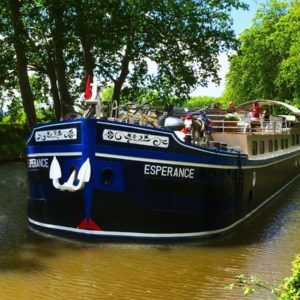 Then travel South to the other Sud de France to experience a relaxing pace to explore its incredible medieval history, canals, local quaint villages, and countryside. Local experts will help you discover the area’s history mixed with some local food and wine. 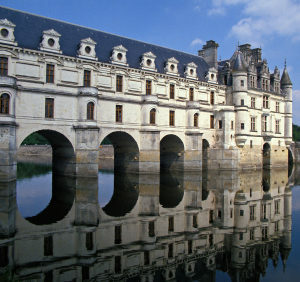 Your stay in France is highlighted by our insider access and stays in special selected hotels and chateaux. 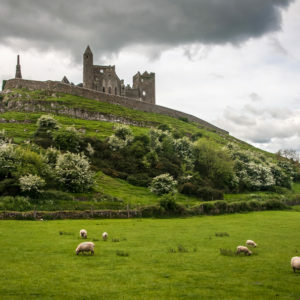 The beautiful Emerald Isle of Ireland awaits. See the incredible sights from historic Dublin to the picturesque Cliffs of Moher with a private driver/ guide. 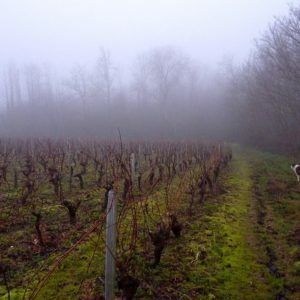 Bandol and Cassis are among the first areas where the Phoceans grew grape vines. The land has not changed and is still as we see today. The boundries are limited by by the wooded mountain range of Le Gros Cerveau or the “Big Brain” in the South, the Mont Caume in the East, the mountains of la Sainte Baume in the North and the Gulf of Bandol. Enjoy the charm of the exceptional wines in this fabulous setting along the shore. 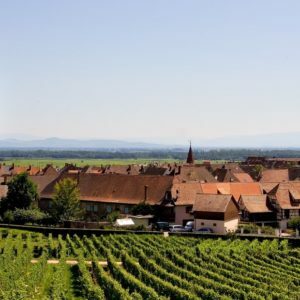 Experience the best of Burgundy and explore amazing grand crus wines from this small but significant region. 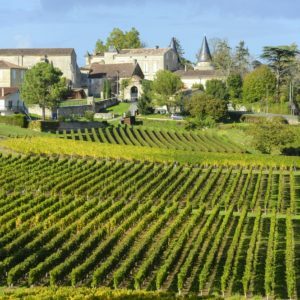 Learn about the 5 wine growing areas that make up Burgundy: Chablis, Côte de Nuits, Côte de Beaune, Côte Chalonnaise, and Mâconnais. 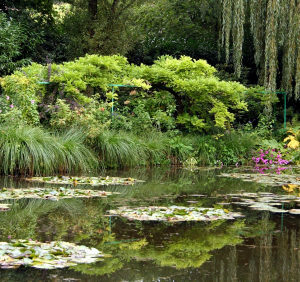 Exclusive experiences, gastronomic delights and remarkable cultural sights will highlight your stay in Burgundy. 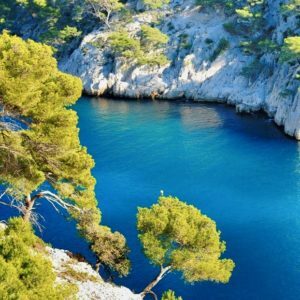 Provence has the beautiful old fishing port of Cassis that allows you to first explore the village dating back to the 16th century.It also serves as the gateway to the spectacular coast line and the Calanques which await discovery by boat or yacht. 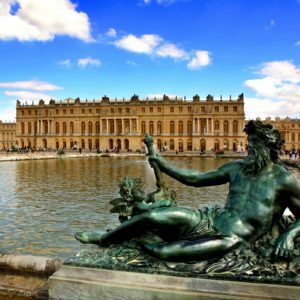 Experience the Champagne region with your choice of three tastings at area chateaux, like Moet & Chandon, Veuve Clicquot, Tattinger, Billecart-Salmon , Ruinart, Martel, Pommery and more. Plus a visit to the impressive Cathedral Notre Dame in Reims where the kings of France were crowned. Château offers French chic & American comfort in a luxury rental property. The château has four beautiful over sized bedrooms with soaring ornate ceilings and original fireplaces. All have been renovated to their former glory. 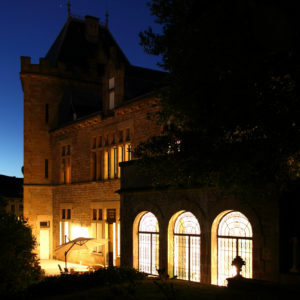 A true Luxury Château rental in South France designed by renowned Australian Interior Designer, Beverley Gibson. 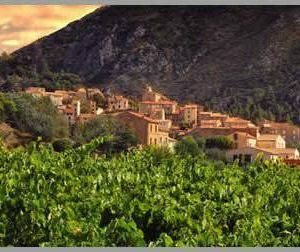 Experience one of the most famous wine regions, Châteauneuf-du-Pape. It offers excellent wines and picturesque hills of vineyards. Learn about what makes this area so special with visits to some of its most prestigious wineries. Private full day tour in Cognac, one of the most famous brandy producing regions in the world. 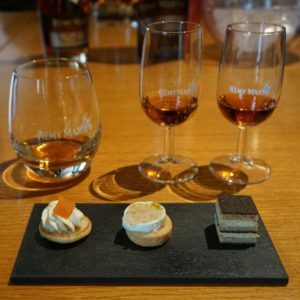 Learn about how this unique beverage is made and enjoy 2 visits and tastings at two famous Cognac houses and free time for lunch and to explore the town of Cognac. 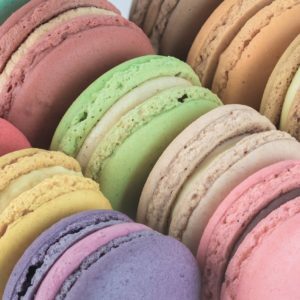 If you have been to Paris, you have probably enjoyed a delicious marcaron from Ladurée and Pierre Hermé. Now it is your turn to make these delicate French cookies. French pastry making is an art, and those that master it are heartily rewarded! 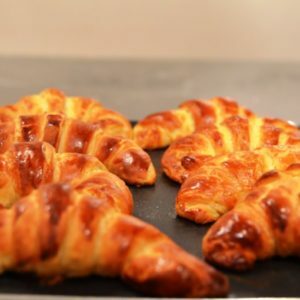 Learn how to prepare breakfast pastries from scratch including croissants, pain au chocolate, and raisin rolls, or delicous French desserts. 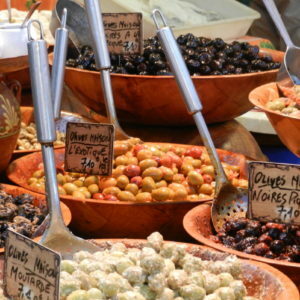 Gourmet walking tour of Aix en Provence. You will have a chance to taste local specialities during this culinary journey. 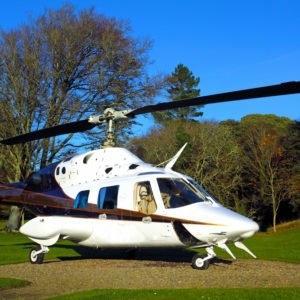 Take a helicopter for your private transfers, tours or journeys to meet your needs. Travel in style and take in the incredible views. Hot Air Balloon flight over the Burgundy region. 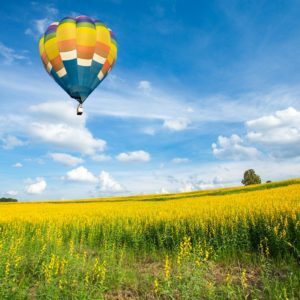 Hot Air Balloon flight over the Provence region. 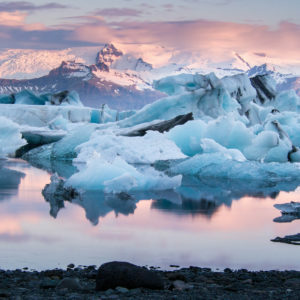 Iceland, known “The Land of Fire and Ice” is home to some of the largest glaciers in Europe, and active volcanoes. Iceland has long summer days with almost 24 hours of sunshine and winter days with only a few hours of daylight. This is an incredible destination with unspoiled nature and the amazing light show, of the Northern Lights. 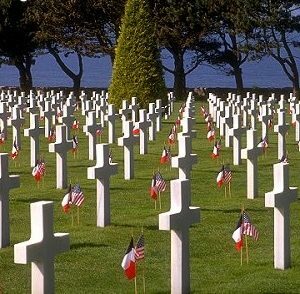 Don’t miss this lifetime experience. 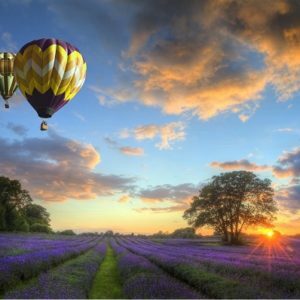 Explore the lavender fields in summer, picturesque villages and even a lavender distillery. 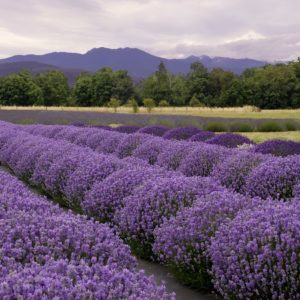 You will discover this unique and aromatic experience as you will learn about the passion for this amazing purple flower. 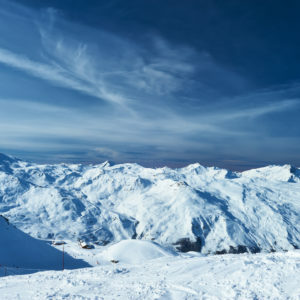 The 3 Valleys ski area has some of the best skiing in Europe and is the world’s largest ski area. 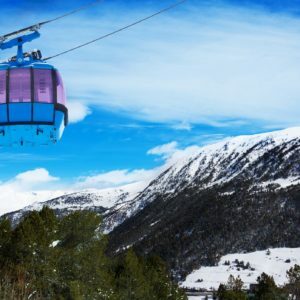 There are 8 resorts that make up the 3 Valleys: Courchevel, Val Thorens, Les Menuires, Saint Martin de Belleville, La Tania, Orelle, and Brides les Bains. 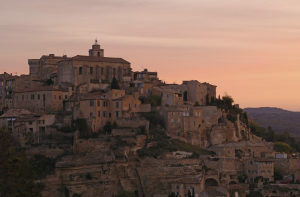 The Luberon is known for its hill-top villages, dating back more than 1000 years. 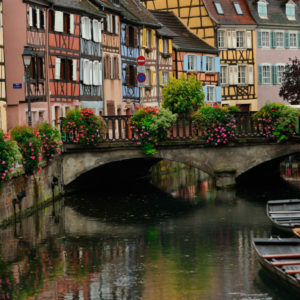 Enjoy the view as you explore some of the most picturesque villages in France. 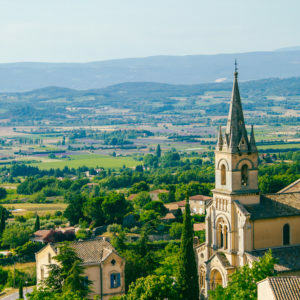 Let us customize your day with a guide to help you discover the Luberon villages and also a host of other beautiful villages that will take your breath away. 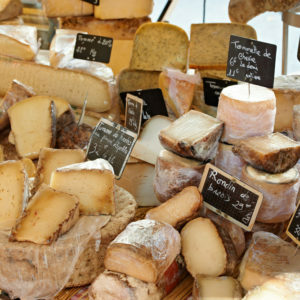 Discover the Wednesday or Saturday market and then enjoy a cooking class in Beaune. 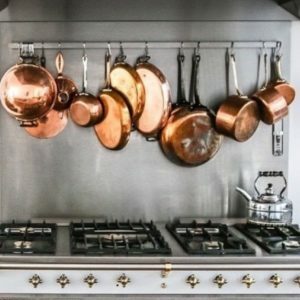 Includes a market tour, hands-on cooking class and five-course lunch. A complimentary wine tasting is paired with the menu. 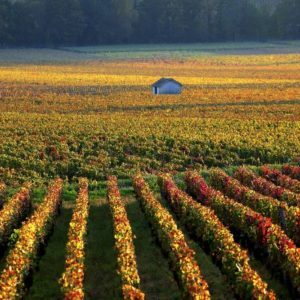 There is nothing like exploring the famous Medoc wine region. Visit the famous chateaux and wine route which includes appellations like Margaux, Pauillac, St. Julien, St. Estephe and Haut-Medoc. Tours and tasting at classified growth or cru Bourgeois estates can be arranged and customized. 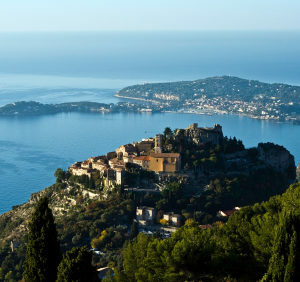 Enjoy the panoramic view of Villefranche over Cap Ferrat, the Bay of Millionaires and its famous villas. Drive to the Old Town of Monaco. Free time to visit the Palace, cathedral, and stunning gardens. Tour of the Principality following the amazing Formula 1 Grand Prix circuit! 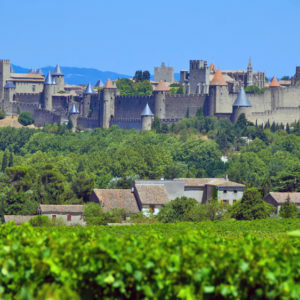 Experience the wines of the Côte du Rhône with a full day private tour. 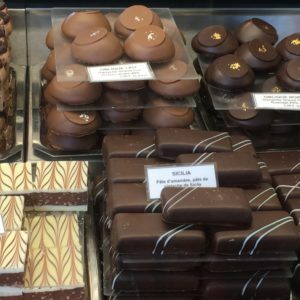 Your experience will focus on the delightful and expressive local wines of the Northern Rhône and also a stop at the world-renowned chocolate shop of Valhrona. Explore the covered passages of Paris. These 18th century beautiful covered shopping arcades take you back to a history and ambiance of long ago. For your honeymoon or romantic stay in Paris , we will create an unforgettable experience. 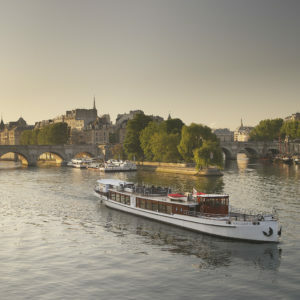 Feel the romance of “The City of Light” as you stroll the magical streets of Paris and along the banks of the Seine River, relax in the many charming cafes and savor your moments together as you explore the city. Stay in a luxury hotel that will pamper you both and see to those important details to make your moment of your stay very special. 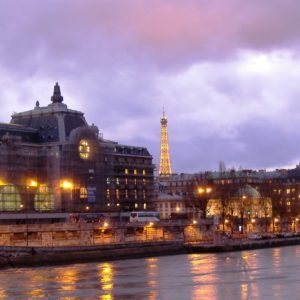 Let romance unfold throughout Paris just for you. This is like having a friend in Paris and will be a great start to get an insiders point of view. 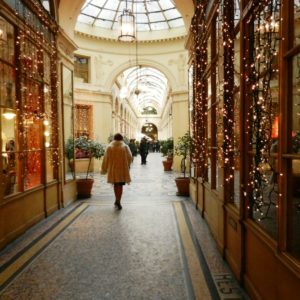 Shop your way through Paris with your personal shopper and explore one charming neighborhood at a time. Discover the covered shopping galleries, designer shops and boutiques, specialty stores, and markets. 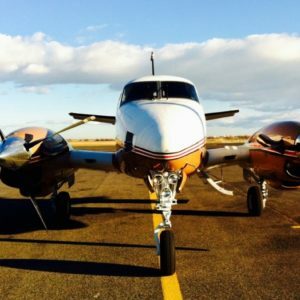 This tour is customized for your budget and interests. 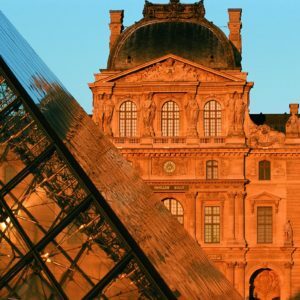 Tour the Musée du Louvre for a very special and private experience. Themed or special tours, privatized for your group or corporate event that will enrich and thrill your guests. 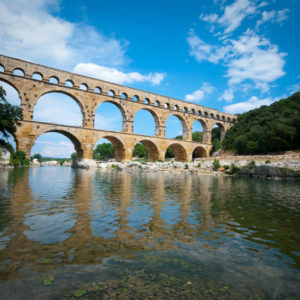 Provence has unique and interesting history that includes some of the most incredibly preserved Roman ruins in Europe. Take a customized tour to the many sites that will lead you through an impressive history of a time gone by. 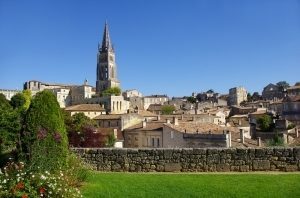 Excursion to the charming village of Saint Emilion You will have the possibility of joining a wine tasting session in the village or we can arrange a private tasting at an area vineyard. You will also have time to discover the charming village dating back to medieval times and learn about its history. 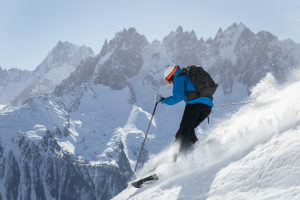 Chamonix offers some of the world’s best expert skiing with a top elevation of 12,605 feet. This is why Chamonix is on most people’s bucket list. Of course skiing here offers something for all levels. Although a good ski school will help if you are a beginner or need some help with your off-piste skiing. 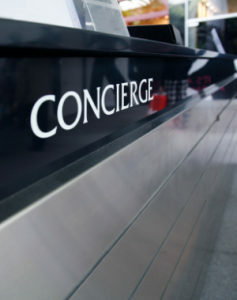 Indeed these professional guides can enhance your experience. 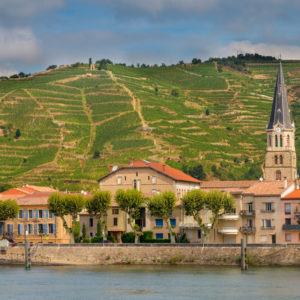 Tour the Southern Rhône Valley vineyard and enjoy a tour and tastings that take you to some of the most beautiful vineyards in France. 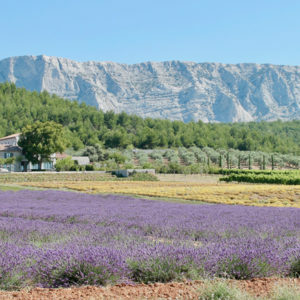 Be transported to Provence where vines cover the landscape as far as the eye can see, punctuated by olive groves and lavender fields. This region is also a food lover’s paradise with both sweet and savory treasures to be discovered. 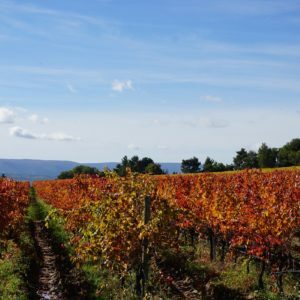 St Chinian & Cote de Languedoc Private Wine Tour will allow you to discover the vineyards, learn about the wines in the area, meet the winemakers and experience the passion that these two wine makers have for their wines. As a special treat you will enjoy lunch on the terrace with amazing views of the surrounding area. 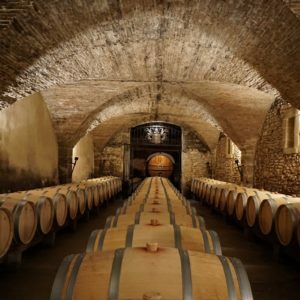 Full Day Toulouse Wine Tour to discover this area that is surrounded by some of the oldest vineyards planted in the time of the Romans occupation of Gaul. 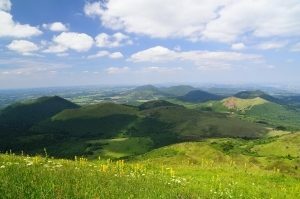 The vineyards of Toulouse are situated in the foothills of the Pyrenees and to the north, where we find the vineyards. and wines of Gaillac. 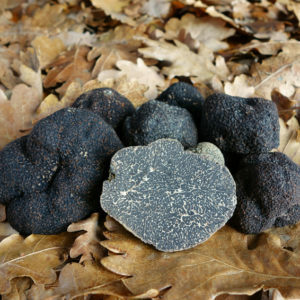 Private truffle and wine tour is available between December and August. 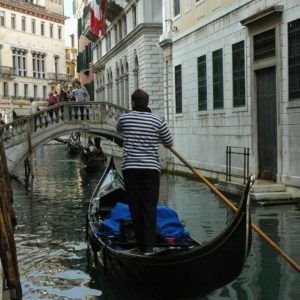 This special Truffle and Wine tour allows you a special experience in a historical place. 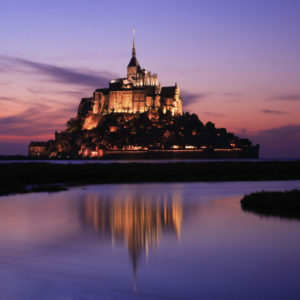 Discover some of the most picturesque and interesting towns and villages in France. We can provide walking tours upon request. Select a village or theme for the tour and we will provide a qualified guide for you. Learn more about wine and explore the magnificent landscape along the way. 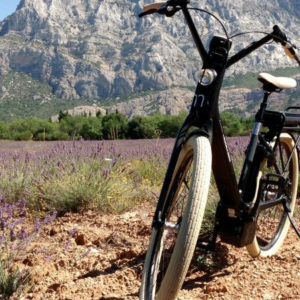 An unforgettable experience is possible as you discover Mount St Victoire on an electric bike while learning all about the wine. Take to the sea on an old fashioned sailboat on the Mediterranean and enjoy a day on the water and the impressive Calanques.